increase sales by leveraging on large orders. 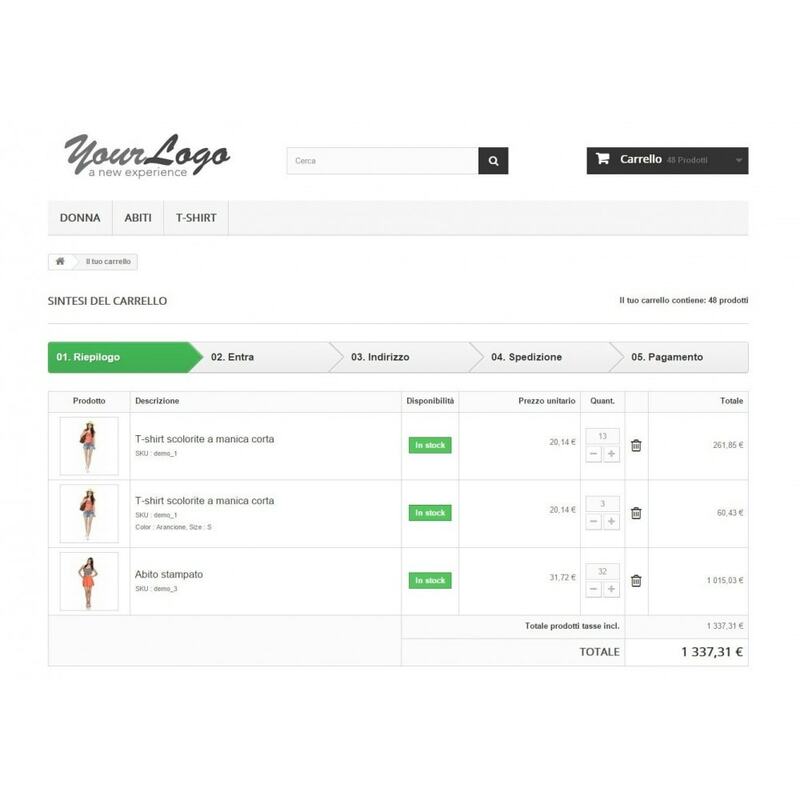 Customers will be able to create on the fly, long shopping list by simply putting the reference code or scanning the barcode of product and defining the desired amount. Then they can add to cart the entire shop list. Read carefully documentation. We do not provide assistance with issues related to the server, or the installation of prestashop or incompatibility with other modules. Added Search by "Product Reference"